The augmented reality demos of the last few years have felt almost magical – they can bring inanimate objects to life and insert digital creations into our everyday world. 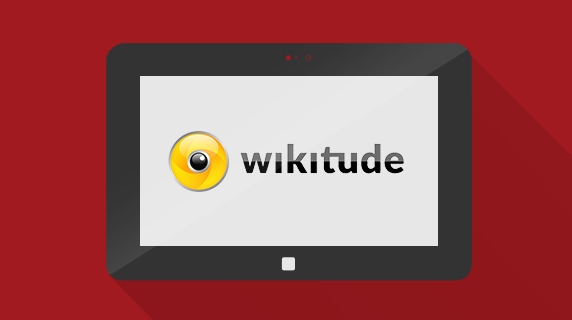 Wikitude has been one of the pioneers of this seemingly futuristic technology. In fact, they were first out of the gates in 2009 when they created the first AR app, which racked up more than 30 million installs. The initial technology went on to power AR for the likes of TripAdvisor and Hotels.com. One of the largest retailers in Switzerland, Manor, recently incorporated AR into its Appcelerator mobile app. Now, users can scan their print magazine and brochures with the app to access video footage of cover shoots, detailed product information and other bonus content. Users benefit from an enriched experience, while Manor is able to bridge the gap between print and digital media — a feat which allows the company to better understand how readers engage with their content (data not typically available to print media) and continually improve how that content is delivered. What’s more, Manor has better insight into how their magazine is driving purchases. For retailers looking to improve the in-store shopping experience, AR may be just the solution. The Board Shop, a surfing and skateboarding store in Salzburg, developed a mobile AR experience in order to make shopping more interactive and informative. Users can scan physical items to access product details and pricing. They can also pull up additional sizing options for items like skateboards and show videos of the products in action. The Board Shop even has an augmented reality sales associate. Users can point their camera at a cardboard cutout to access “Joe”, an AR associate who gives the lowdown on surfboards. It’s a fun experience that is sure to keep customers entertained, but it also provides users with valuable product information and cuts down on staffing needs. The Board Shop can operate with just a few sales associates at a time, since customers can easily get their questions answered using AR. Similarly, Ford Malaysia uses AR to help customers discover features in new vehicles. With the Discover Ford App, users can take a tour of their car by scanning their smartphone over the dashboard, steering wheel, center console and more. When a user scans a particular feature, the app pulls up information on what the feature does and instructions on how to use it. Additionally, the user can access information about vehicle models, vehicle specifications, manuals and video tutorials. Booj, (formerly known as Active Website) a web design and development company based in Colorado, uses AR to power the home-buying experience. It’s a new approach to real estate that allows home buyers to “scope search” for properties based on their location by pointing their smartphone in a particular direction to see listing prices for homes on that street. AR can be a powerful tool for the real estate industry, as it helps users envision what their life could look like in a new home. And for residential real estate app developers, there’s an opportunity to shape the way consumers search for homes and collect data on which locations users are most frequently searching for. There are some very compelling use cases for AR in the enterprise – particularly around training and maintenance. Software giant SAP integrated VR into its Platform and tested new AR functionality during the 2014 Augmented World Expo. During the event, SAP customer AllVisual AG (Formerly known as Marenco) demonstrated how companies can leverage smart glasses, like the Epson Moverio BT-200, and AR to increase productivity and improve workflow. In this case, users wearing smart glasses can look at a helicopter assembly to see information drawn from SAP. Step-by-step instructions for how to disassemble and maintain a turbine are projected over the aircraft so users can work hands-free. We’ve largely mastered things like AR for catalogs, books and museum plaques, but eventually we will be applying AR to any object in any location with 3D tracking. That means you’ll be able to access useful, contextual content based on your physical environment as you move through it. It will take some time to get there though. AR is, in many ways, more complex than its VR cousin. VR is a confined world in which the developer controls everything. AR has to be incorporated into the real world and the technology has to know out how to interact with objects outside of its control. Hurdles like lighting issues, reflections and recognition limitations need to be overcome. But as these challenges are surmounted, AR will open up new possibilities for how users interact with their surroundings and consume information. We use this lib in an actual project (iOS and Android). 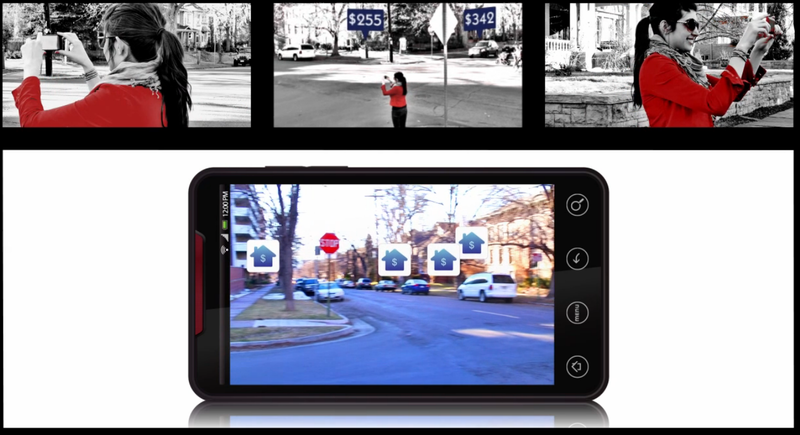 The image recognition is in relation to Vuforia significant worse. Our client knows the behaviour of this Vuforia demo (Unity3D) and his unamused. The view lost the binding to target in distance of ca. 1 mtr. On the other hand the app often crashes after working with AR. And: for cordova and xamarin the new version is available since begining of this year, for Titanium is still the old one. Hi Jon. Thanks for mentioning our project (Video). If you are interested to get to know more about our project and how to place, edit and publish AR contents with the upcoming AR CMS TARTT, just get in touch with us! We have great news for you: our Titanium extension has just been updated improving performance and adding brand new features! If you have any questions, you can always reach our devs via the Wikitude forum.